Flashback to 12 April 1979… Toyah make their first music appearance on UK television on Granada’s What’s On, a cultural round up programme. 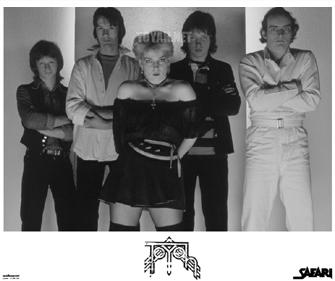 The TV spot captured Toyah and the band performing Race Through Space inside ‘Mayhem’, Battersea some three months before any music was released on vinyl. 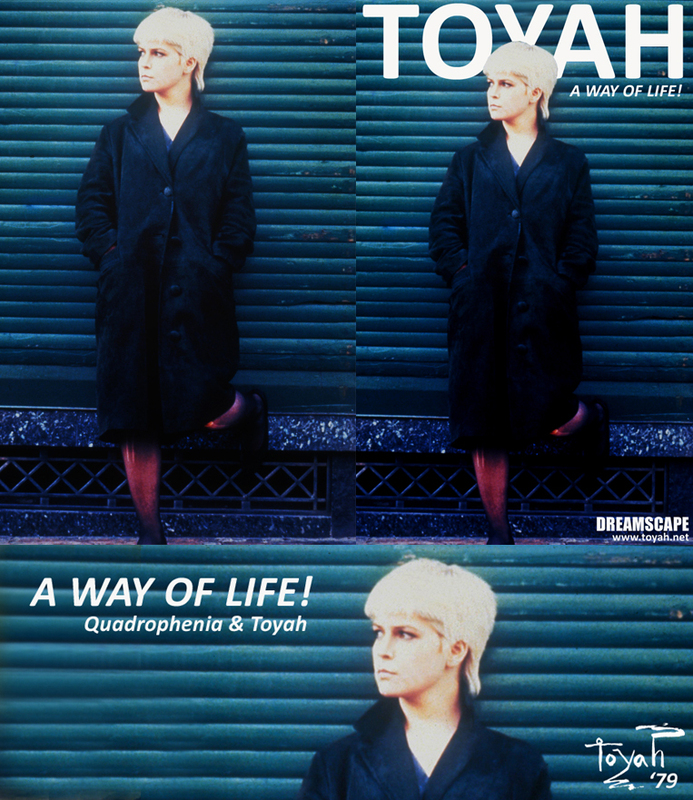 In the meantime do take a look at some of our recent Rare Toyah Photos updates. 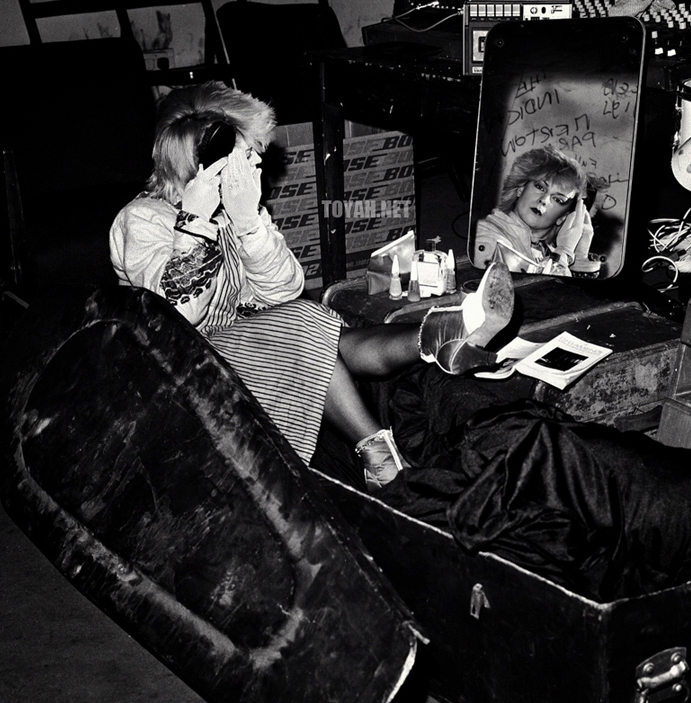 A, low quality, mini-gallery of previously unseen Toyah photos from 1979. Great shots! 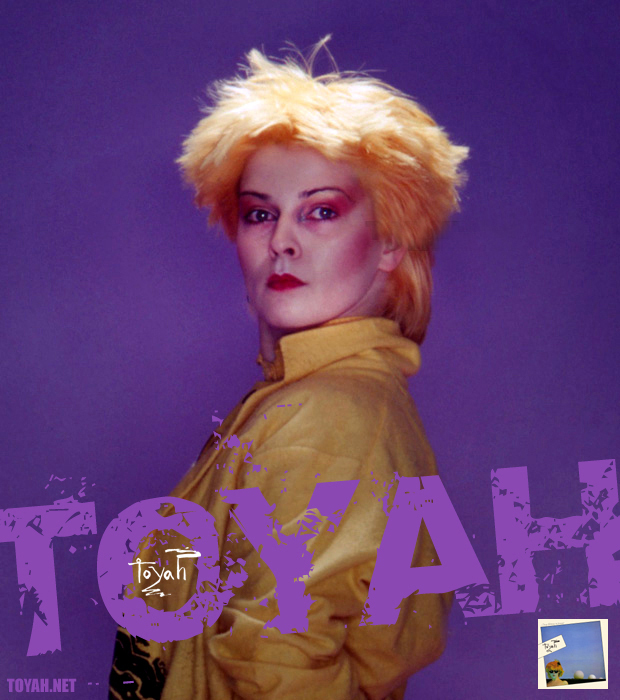 Toyah @ Mayhem 1978/79: Full Session? Toyah In The Neon 70s!